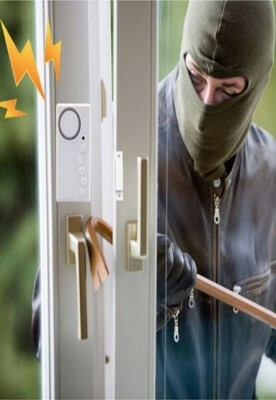 ● Fantastic guard for your house. 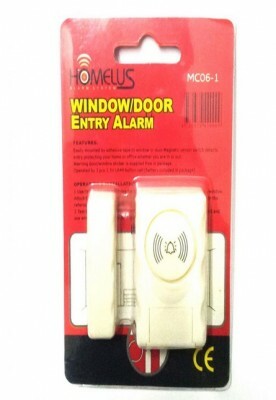 ● Suitable for home and office indoor use, not for balcony where has instillation or rain, not waterproof. ● Loud alarm of 105 dB to scare the intruder. 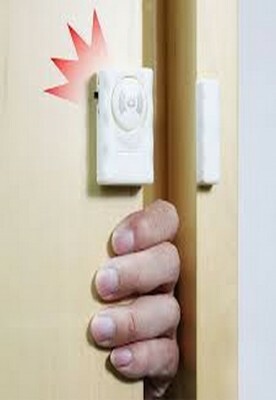 ● Magnetic sensor, door and window motion detector.